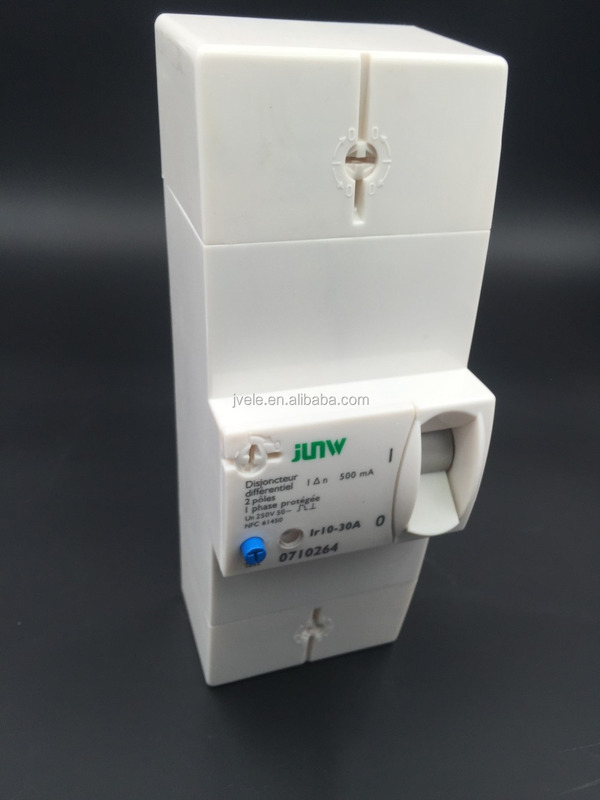 Standard export package or OEM. 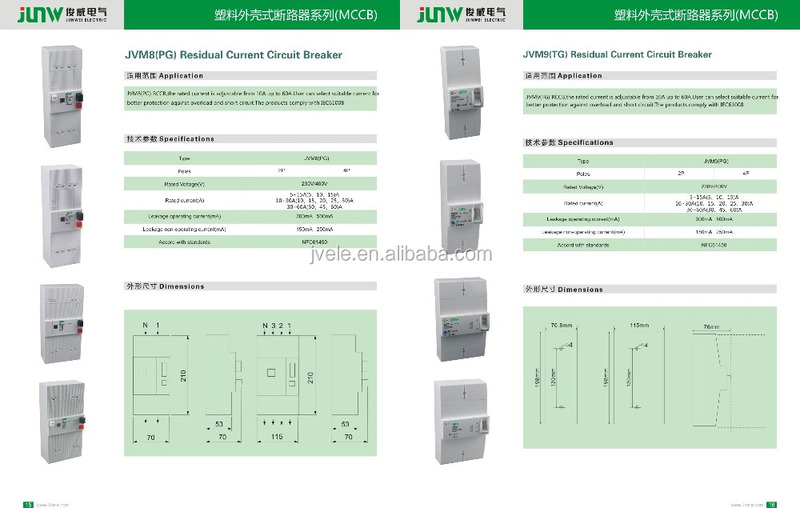 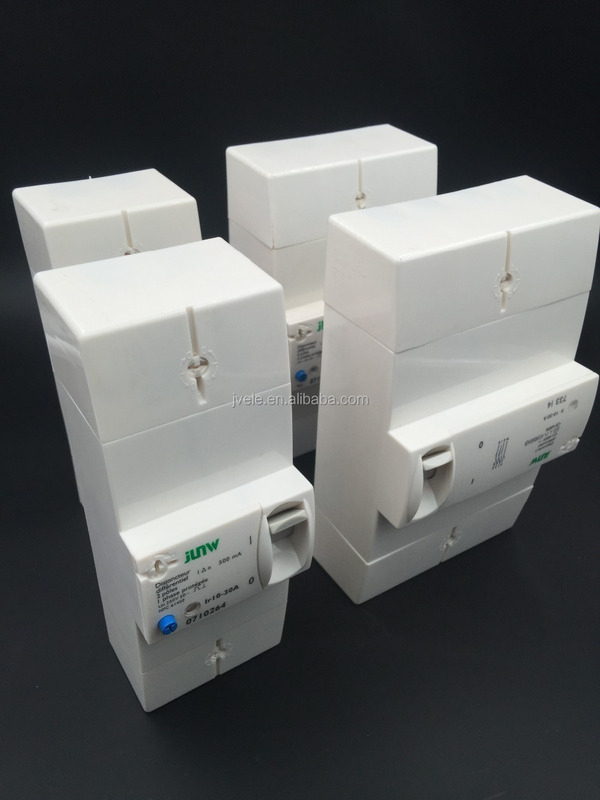 TG series adjustable residual current breaker is suitable for AC 50/60Hz,250/440V circuit,prevents from overloading,short-circuit etc.On the occasion of shock hazard or earth leakage,it will trip immediately.At the same time,the rated current of overload protection can be adjustable. 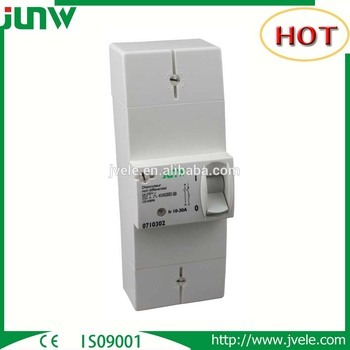 Yueqing Junwei Electric Co., Ltd.